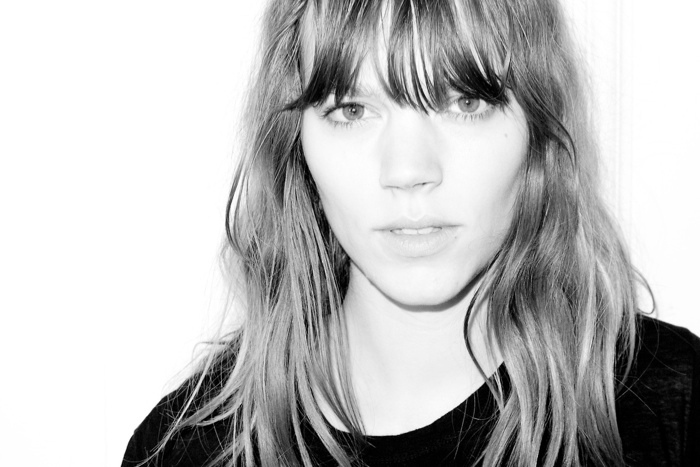 Love these laid-back photos of Freja Beha Erichson by Terry Richardson, the pair have also worked together a number of times for campaigns of one of my favourite brands, Zadig & Voltaire. 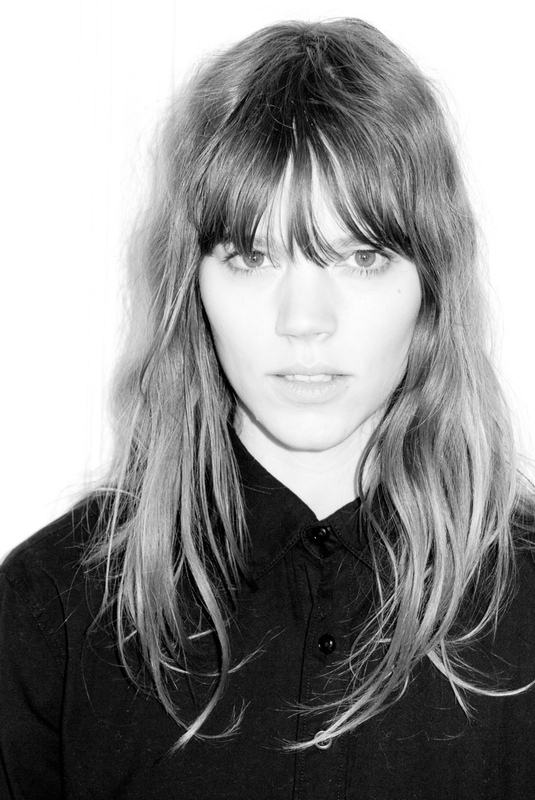 Freja is simply amazing, I love her as a model (and as a person as well !) 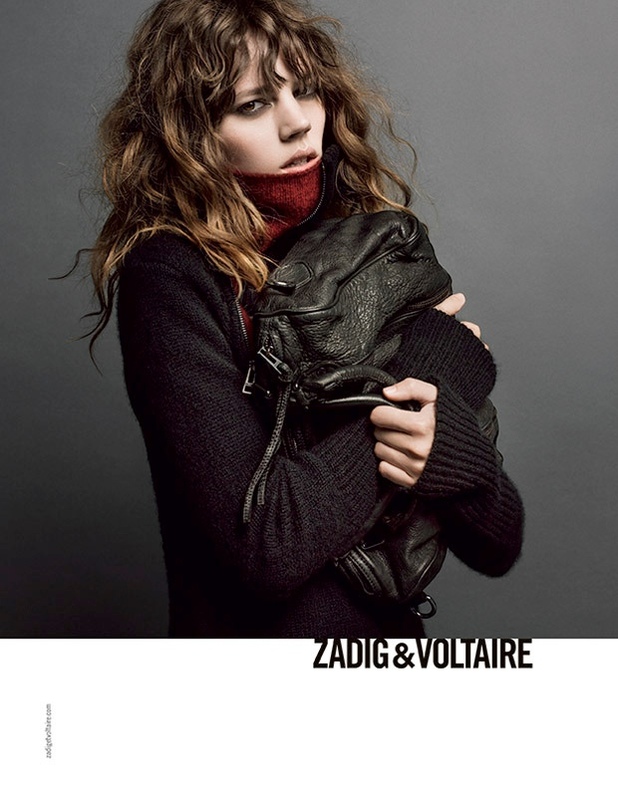 I honestly don’t think anyone could be more fitted to the Zadig aesthetics !